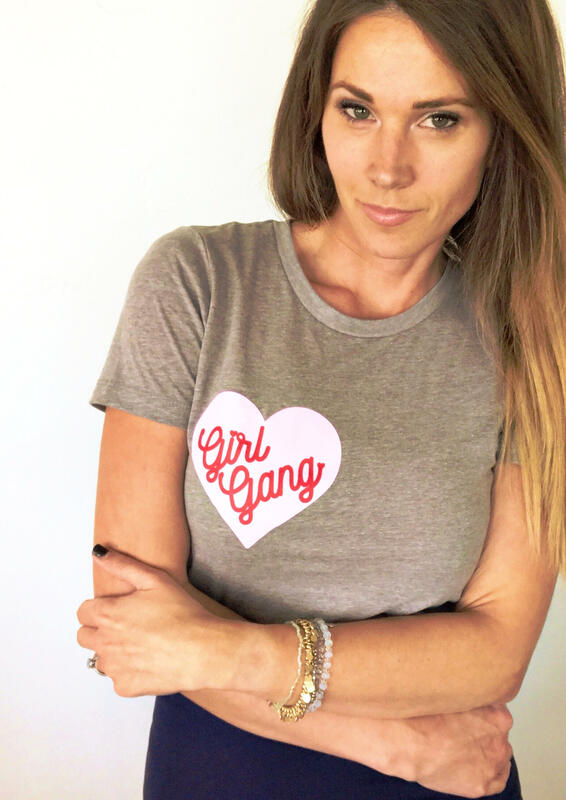 Ladies Supporting Ladies...always. 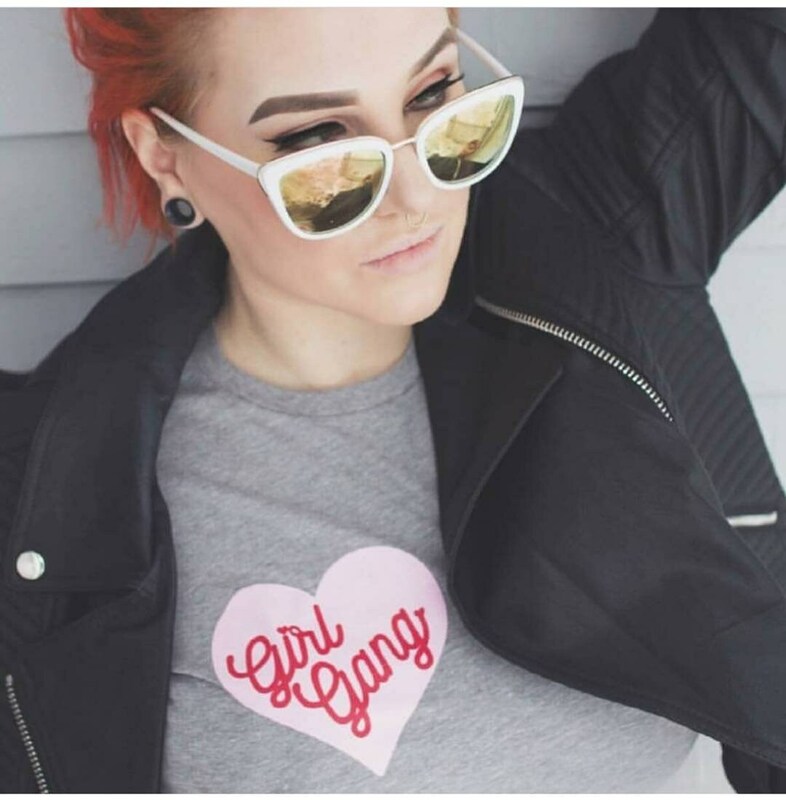 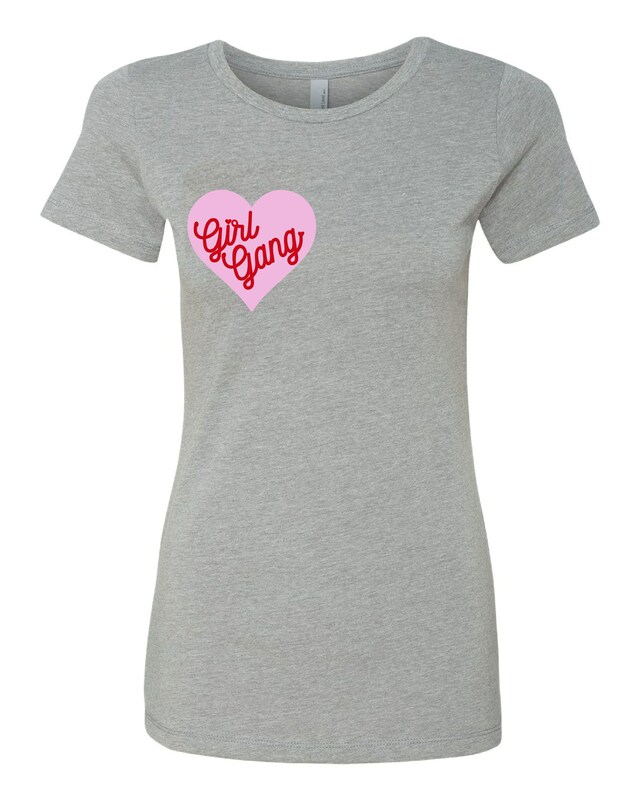 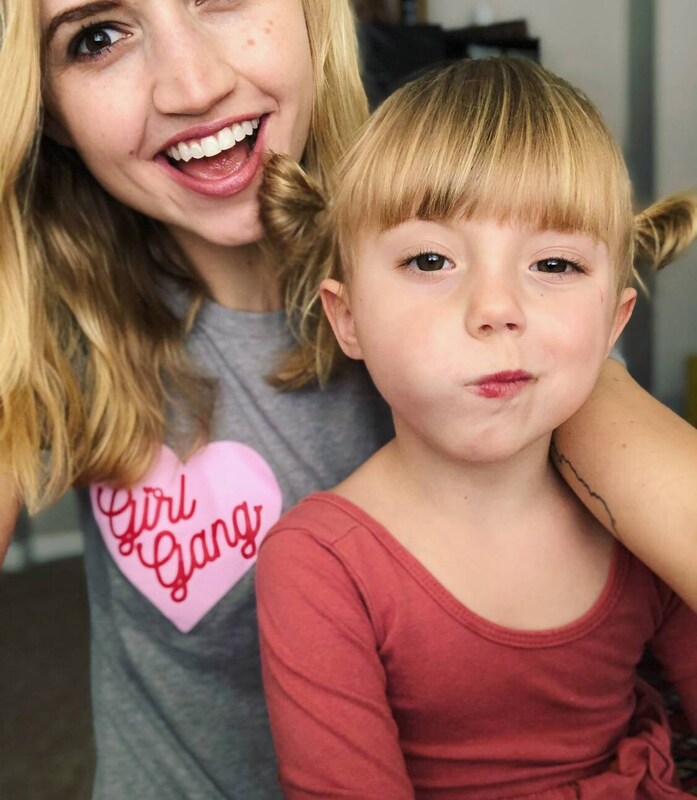 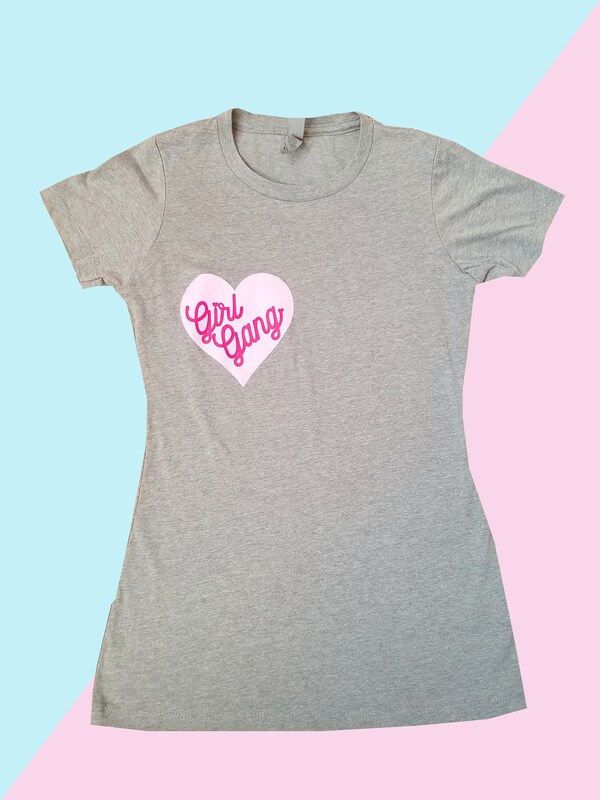 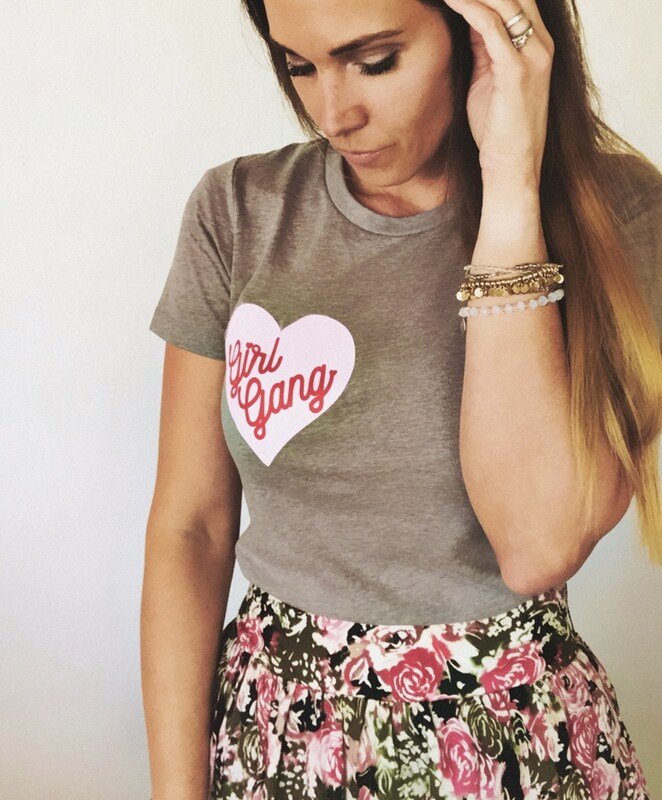 Give a shout out to your Girl Gang by getting matching tees. 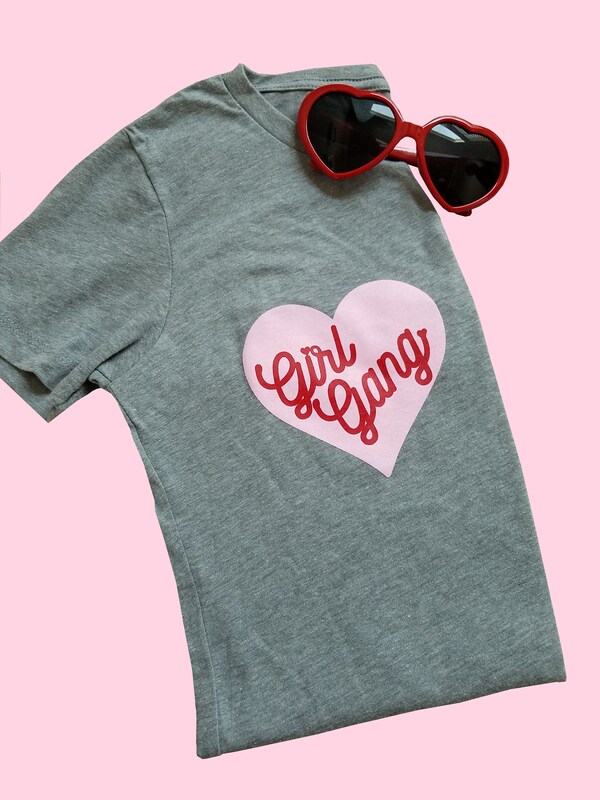 Hand screen printed on super soft Next Level Apparel 50/50 crewneck tee with a pink heart over the right breast where a pocket would be.